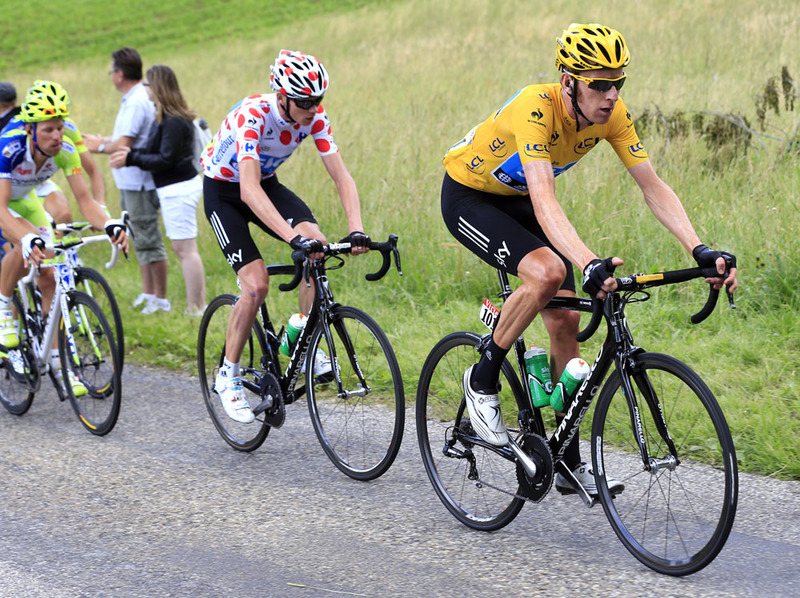 gave France its first win of the 2012 Tour de France, soloing to take stage eight in Porrentruy, Switzerland, on Sunday. The 22-year-old Frenchman – the youngest rider in the race – put in a perfectly-measured ride from an earlier escape group to keep the chasing group of contenders at bay. Cadel Evans (BMC Racing) led home the chasing unit of overall contenders at 26 seconds, with Tony Gallopin (RadioShack-Nissan) in third on another harder-than-expected stage. 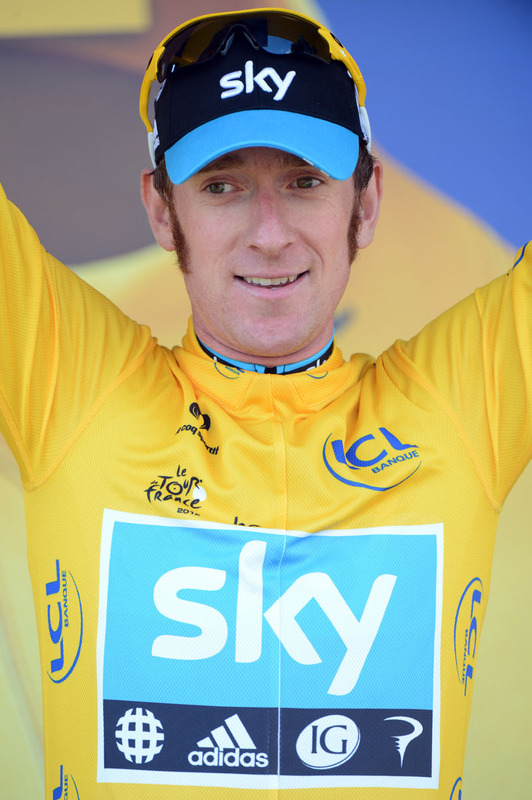 British race leader Bradley Wiggins (Sky) survived several attacks in the final 20 kilometres to come home in fourth and maintain his 10-second lead over Evans overall. Vincenzo Nibali (Liquigas-Cannondale) stays in third at 16 seconds. Wiggins’ British team-mate Chris Froome (Sky) moves up to sixth place overall, but loses his King of the Mountains jersey to Fredrik Kessiakoff (Astana). The opening 50 kilometres of the day’s stage were marked by a feverish flurry of attacks from riders all hoping to get into a break. With seven categorised climbs along its 157.5km distance, the day suited an escape. Wiggins’ Sky team policed the escape attempts and a move only stuck when Jeremy Roy (FDJ-BigMat) managed to break free mid-way through the stage. Kessiakoff was the first member of a larger chase group to bridge up to the Frenchman, followed later by Steven Kruijswijk (Rabobank) and Kevin De Weert (Omega Pharma-QuickStep). 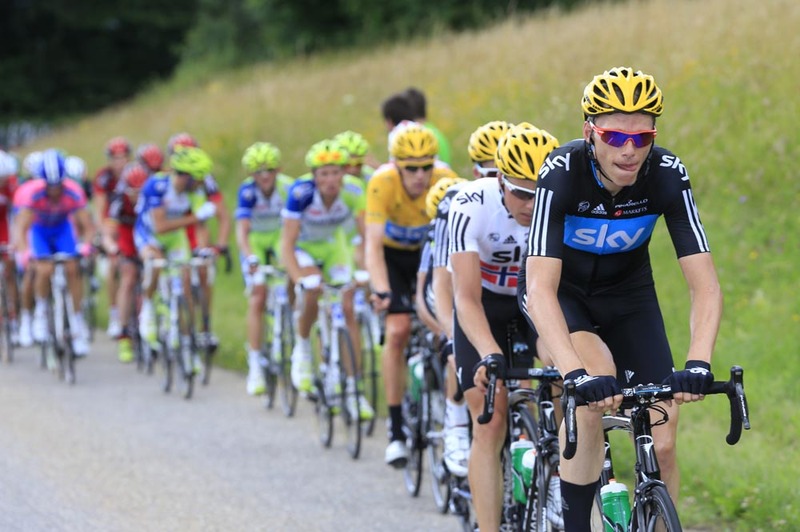 Kessiakoff attacked his companions to forge ahead solo, as the other leaders were absorbed by a sizeable chasing group. Behind, Sky were keeping all of the escapees’ time advantage pegged and they never gained more than three and a half minutes. Kessiakoff forged on solo, reaching the final climb of the day – the first category Col de la Croix – with around three minutes on the yellow jersey group. As the pace of the lead group picked up on the last climb whole clumps of riders were dropped leaving a select number in the company of Wiggins. Local man Thibaut Pinot (FDJ-BigMat) bridged up to Kessiakoff from the chasing group and then passed the Swede, who was paying for the day’s efforts. Pinot crested the final climb solo and then took on descent. Kessiakoff tried to catch up, and over-cooked it on one of the corners. Behind, Nibali was using his superior descending skills to put pressure on his fellow contenders, including Wiggins, Evans, Jurgen Van Den Broeck (Lotto-Belisol), Frank Schleck, Haimer Zubeldia, Chris Horner (all RadioShack-Nissan), Denis Menchov (Katusha) and Froome. The descent wasn’t long enough for the Italian to gap his opponents, and they reached the flatter run-in to the finish as a group. 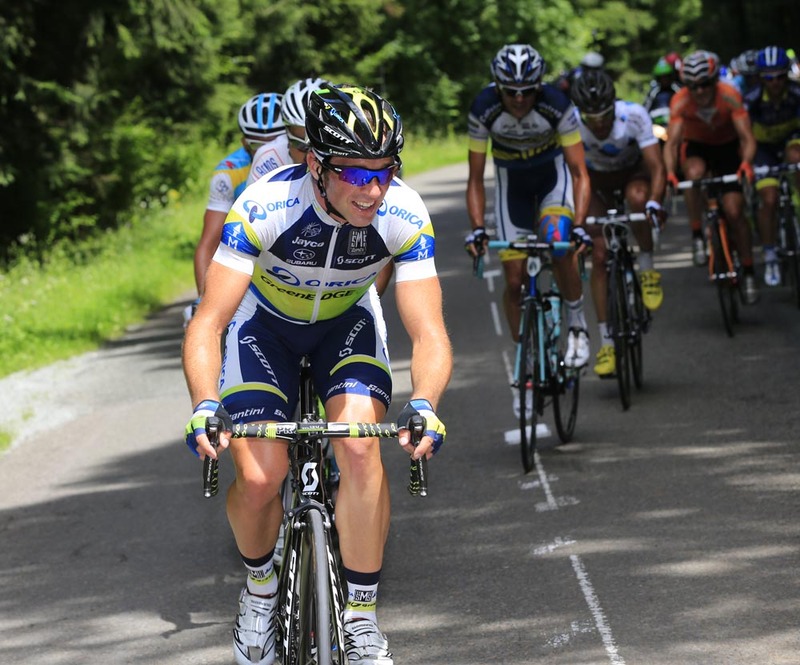 However, some notable riders were dropped on the final climb. Best young rider Rein Taaramae (Cofidis) and Levi Leipheimer (Omega Pharma-QuickStep) were two of those who lost touch with the Wiggins group. Pinot kept up the momentum to take a fine solo win egged on by his directeur sportif Marc Madiot comically screaming at him from the FDJ team car. Evans and Van Den Broeck attacked Wiggins in the contenders group in the final kilometre but the race leader bridged the gap and the group rolled in together, no time lost or gained between the top three. Last year’s Tour King of the Mountains and reigning Olympic champion Samuel Sanchez (Euskaltel-Euskadi) crashed on an innocuous stretch of road, and suffering a broken finger and severe bruising to his back. His Tour – and hope of defending his Olympic road race title – over. Monday’s individual time trial stage will be another day to shake up the overall classification. The 41.5km test from Arc-et-Senans to Besançon will play into the hands of overall leader Wiggins and defending champion Evans.